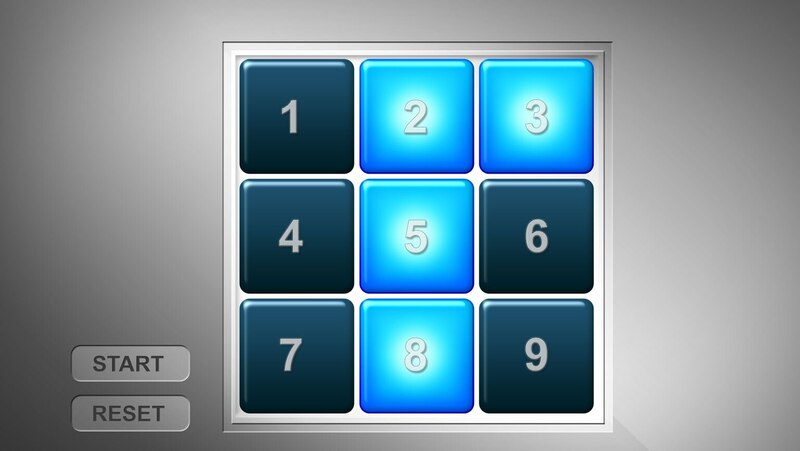 Try your hand at some classic puzzles that have been driving people crazy for centuries involving sliding blocks, jumping pegs, and blinking lights—each of which deals heavily with odd or even numbers. Once you’ve learned some handy mathematical concepts and tools for solving these puzzles—including mod 2 arithmetic, vector equations, and mnemonic devices—these fun and exciting games won’t seem so “impossible” anymore. Very interesting lessons presented in a very entertaining fashion. Great professor!